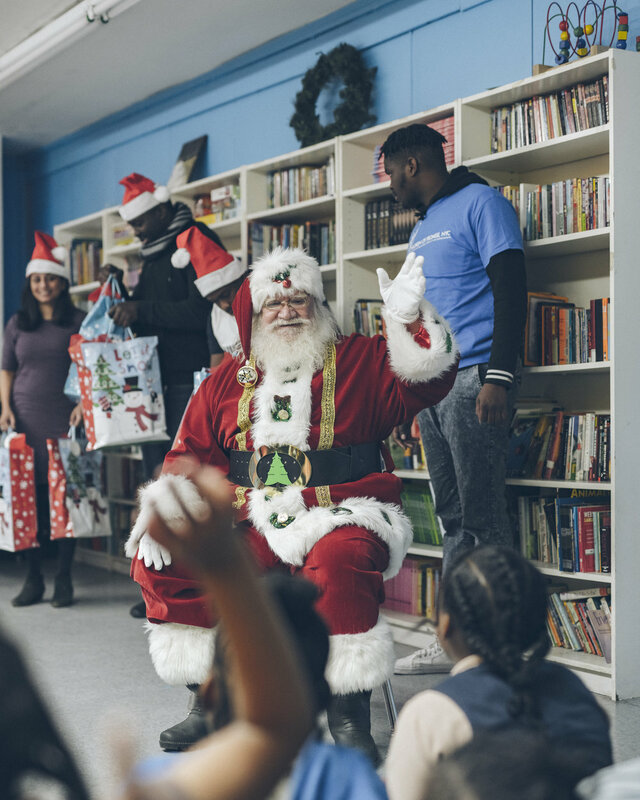 CPNYC would like to extend a heartfelt thanks to all of our incredible partners who collaborated with CPNYC for our annual Holiday Celebration. 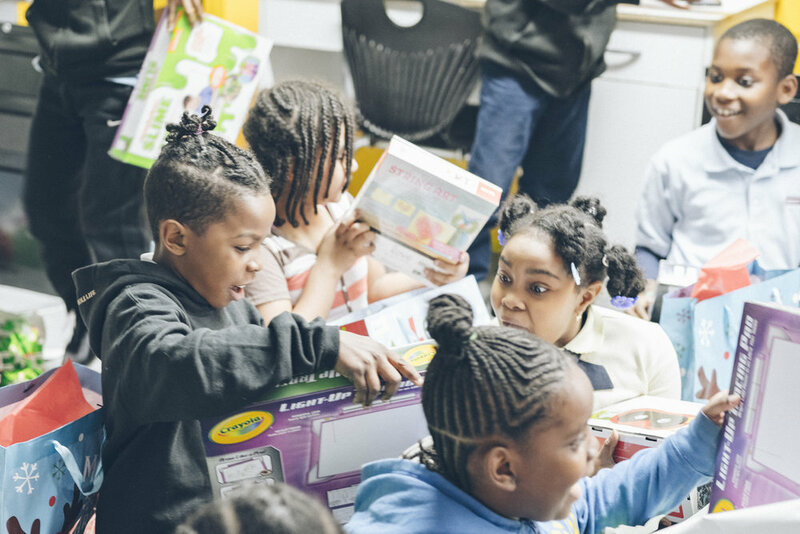 With the support of WGirls, FPWA, Madison International Realty, Alexis Clark, Da'Nashja Davis, Kijafa Fowler, Young Black & Brooklyn, PS139, Community Partners, Roller Rabbit, Timberlands, and DYCD we were able to distribute multiple personalized gifts to over 180 children and families. The Urban Mosaic Center for Social Justice also participated in the event, providing a special holiday meal for our students. 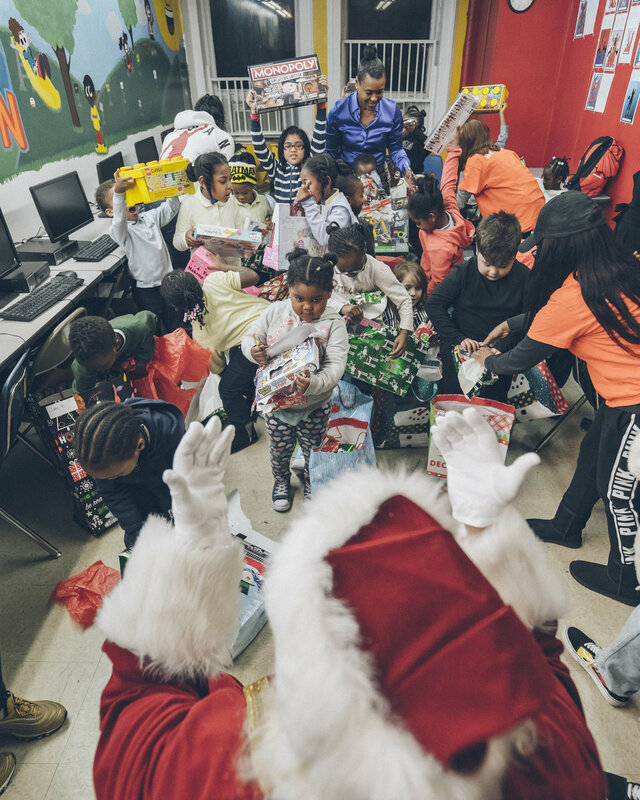 Finally, CPNYC would like to thank Justin Aharoni for the photographs and all of the volunteers who spent hours wrapping presents, decorating the facility, preparing for the event and working one-on-one with our participants.